In this book, Onleilove Chika examines the Black foundations of the Biblical text, who is a Hebrew, the Torah’s call to justice and the connection between idolatry and injustice. This book reveals where many of The Lost Tribes of Israel went to escape oppression and what this means for the Black Freedom Movement of today. 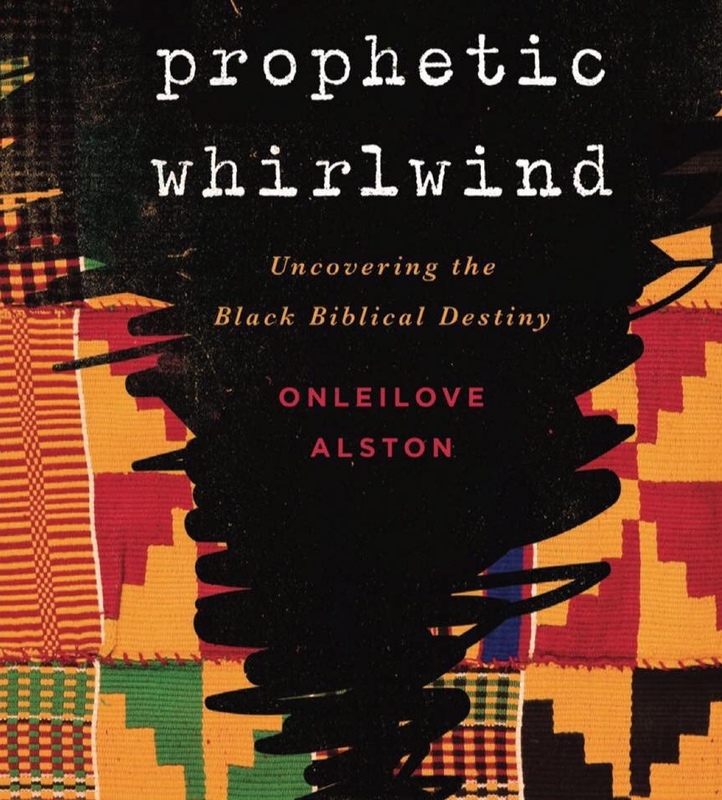 By profiling the Hebraic foundations of the African-American Church and over 15 African Hebrew tribes Prophetic Whirlwind reveals what the author calls The Black Biblical Destiny.